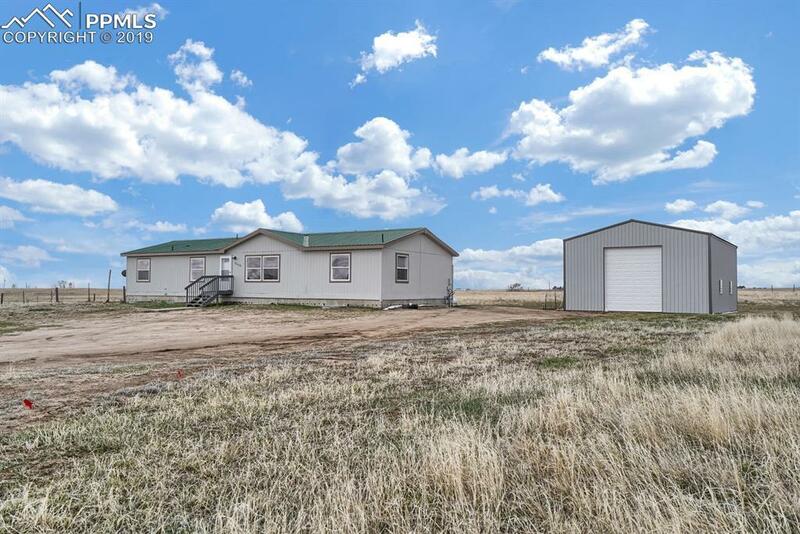 Ranch-style UBC/IBC Home on 40 acres with 30'x40'x16' RV Garage/Shop with Concrete Floor! 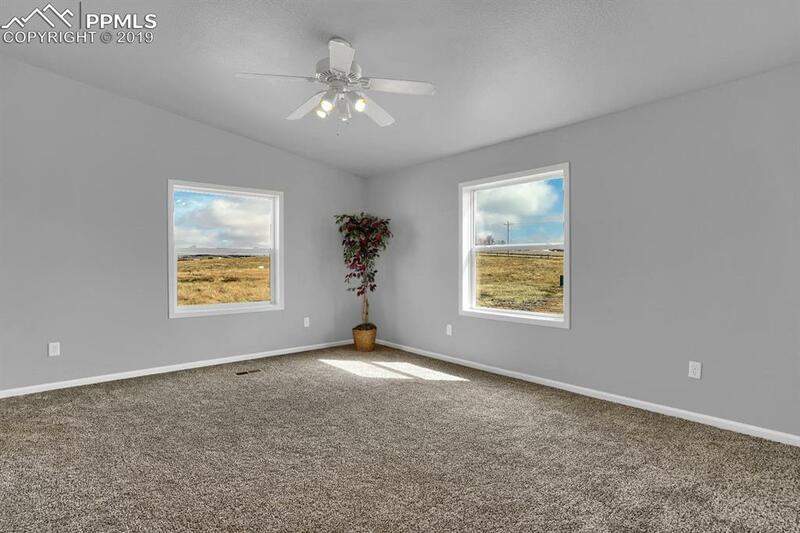 4 Bedrooms Plus Main Level Office! Brand New Stainless Steel Refrigerator, Newer Dishwasher, Oven with 4-Burner Gas Stovetop, Built-in Microwave! Newer Exterior Paint and Brand New Interior Paint! 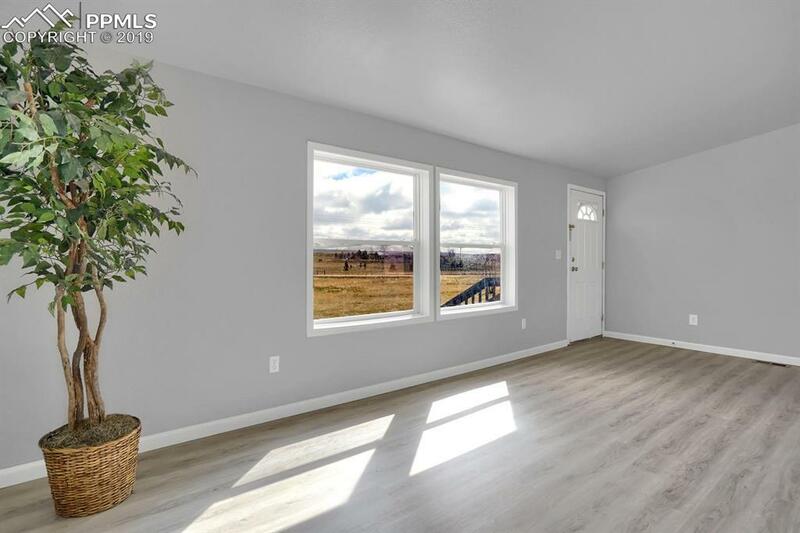 Brand New Flooring with Carpet in All the Bedrooms & Popular Luxury Vinyl Planked Flooring in Kitchen, Dining Room, Office, Living Room, Laundry Room & Hallway! The Spacious Master Bedroom has a Walk-in Closet and Large 5-piece Master Bath Including Dual Sinks, Separate Shower, Deep Soaking Tub & Commode. 3 Brand New Exterior Doors Coming Soon! Large Unfinished Basement just ready for your finishing touches! 200 AMP Service to the Shop! 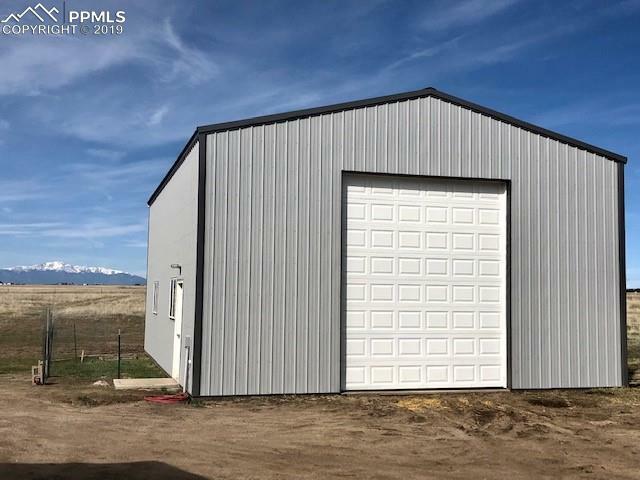 Property Fenced on 3 Sides, Zoned for Horses & Spectacular Pikes Peak Views! Listing provided courtesy of Avalar Real Estate Solutions.